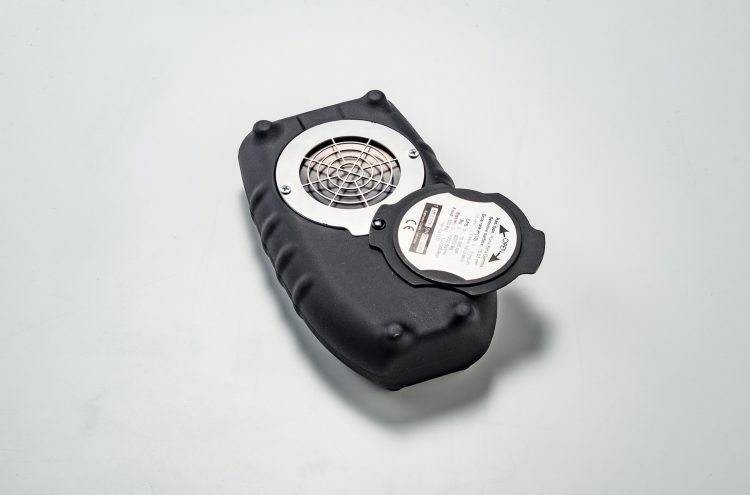 MiniTRACE CSDF measures radiation, contamination or radioactive dose rates. 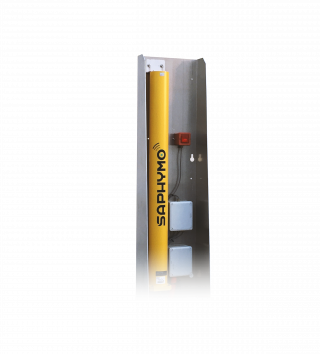 Designed to improve detection and analysis of radiation contamination with extremely precise measurements, it is indispensable for protecting workers from the uncontrolled scattering of radioactive materials. It can detect and locate radioactive sources, particularly in waste, but can also monitor surfaces where radioactive sources may have left traces of contamination, such as benches, biomedical waste storage rooms, waste treatment machinery, etc. 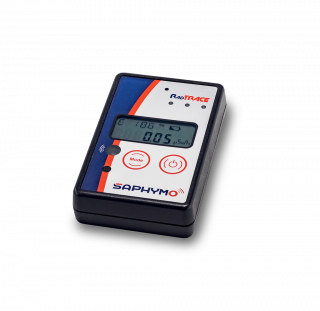 MiniTRACE CSDF offers several measurement modes and functions for measuring dose rates, activity and count rates, amongst other things. You can select different nuclides from the internal library using the activity and surface contamination measurement modes. 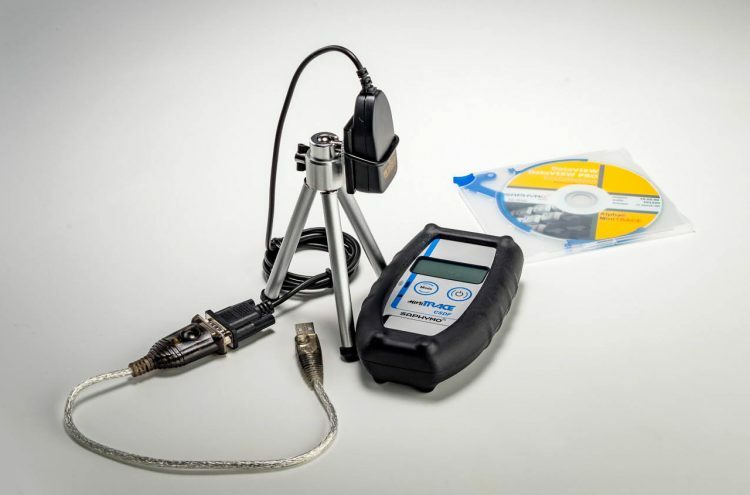 Its surface contamination measurement mode is calibrated to comply with ISO 7503-1 standard. 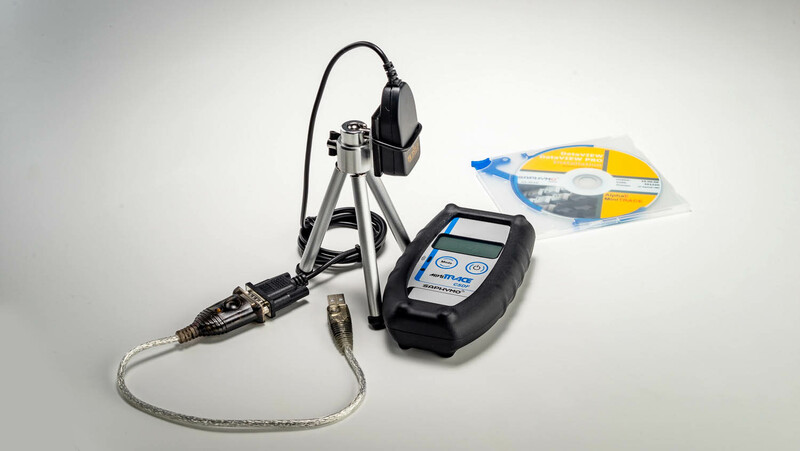 Accessories are also available for carrying out swipe tests (for measuring surface contamination) and food tests (for food contamination). 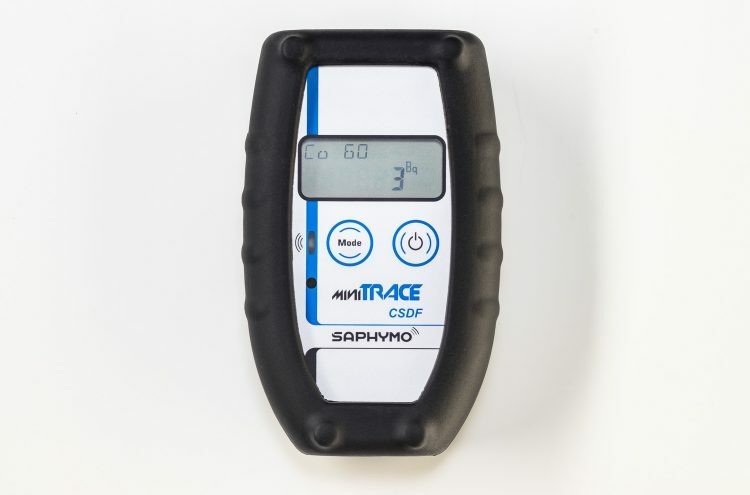 MiniTRACE CSDF is a unique multifunction instrument which can measure radiation, X-rays, dose rates, contamination (including food) and perform swipe tests. It has a 0.8mm stainless steel grille and a 15.55cm² Geiger-Müller-Pancake detector. 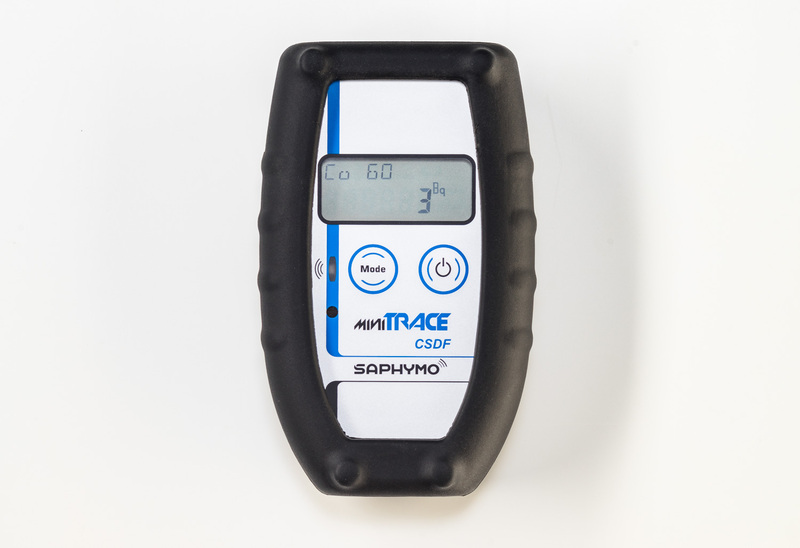 It can check for contamination but also measure equivalent environmental dose rates (H*(10)). MiniTRACE CSDF displays values in cps, μSv/hr, Bq, Bq/cm² and Bq/L. In Bq and Bq/cm² modes, the user can select different nuclides from its internal calibration library (Cs137, Am241, I131, Sr90, U238, C14, Cl36, Co60). Its surface contamination measurement mode (Bq/cm²) is calibrated to comply with ISO 7503-1 standard. A special mode allows measurement of radiation in food. 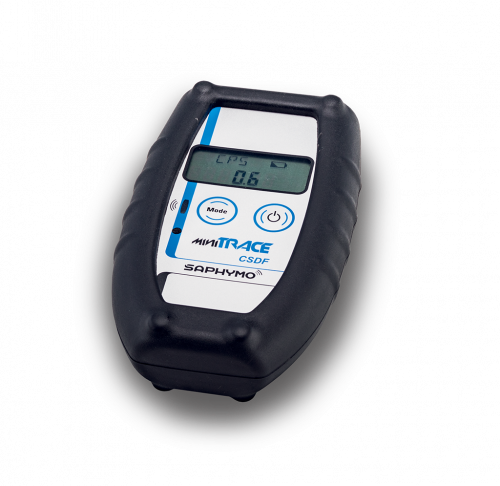 MiniTRACE CSDF’s cutting-edge food measurement kit thus measures the level of activity detected in liquid or mashed foodstuffs.